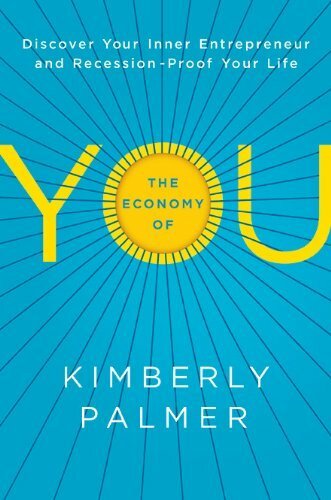 The Economy of You: A Review! Do You Have a Jewelry Business? Lay a Strong Foundation for Success!